Let me introduce you to Niall who is the Project Director of Evide, we chatted over a coffee and he filled me in on what Evide is all about. Coworking, is it the right fit for me? 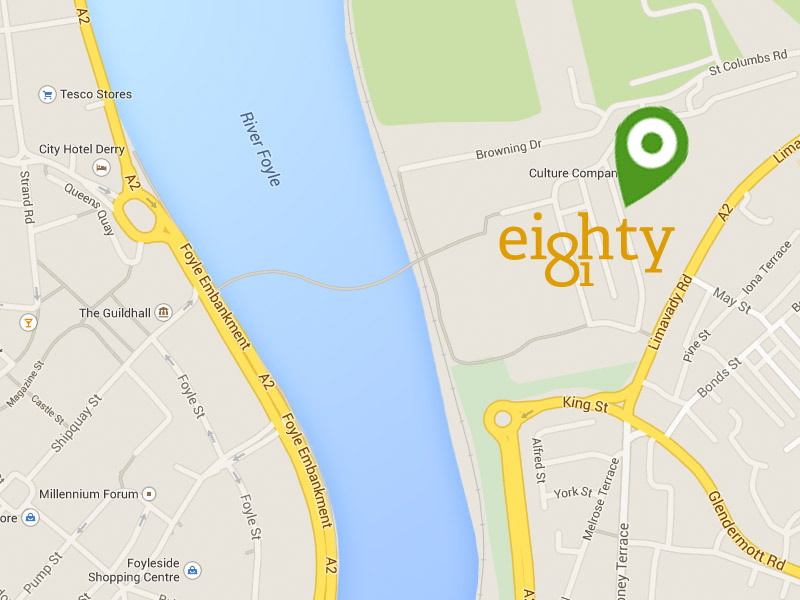 We believe coworking is for everyone, here in Eighty81 we are a diverse group of freelancers, small businesses, remote workers, and entrepreneurs who work along side each other in our shared, communal setting which is effective and it works. A big thanks to Shane for taking the time out of his busy schedule to answer a couple of our questions. Idea Exchange is a series of events that we've organised monthly for all in the creative community to get together, share ideas, talk about new projects and to work collectively alongside Eighty81 to help, promote and support the creative industries.